In addition to the Sunday morning programmes, there are other various activities in which children can have fun together. 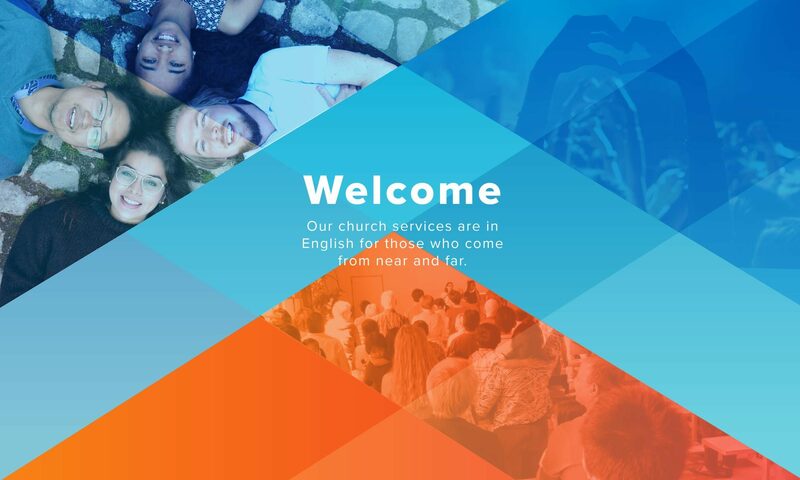 These are organised under the umbrella organisation of EJV (Evangelisch Jeugdverbond Vlaanderen), most of them together with another Dutch-speaking Evangelical Church (EKL). Besides these local clubs, EJV also organises weekends and (the very popular and high quality) summer camps for all age groups. Contact the ICEL board for more info. Afrit15 is a club for primary school children and meets every 2nd Saturday, 2 till 5 PM. Each time there is a fun activity: a game, ice-skating, a walk … as well as a Bible story. Beside the fortnightly Sunday morning JIM programme, the SPOOKRIJDER teenager club meets every Friday evening from 8.30 till 10.30 PM for a cosy get-together. They talk about how it is to believe as a young teenager, how to apply the Bible in real life, and do also all sorts of sportive and adventurous activities. The Base is a youth group for youngsters of 15 to 18 years old. The programme consists of Bible study, a meal, speakers, sports and games. The youth club meets every 2nd Sunday @DeKelder, ETF, Sint-Jansbergsesteenweg 97, Heverlee, from 17.00 till 21.30. Kick-off: Sunday 16 September, from16.00 till 20.30. Intro weekend: Friday 28 Sep – Sunday 30 Sep @De Nekker in Mechelen.